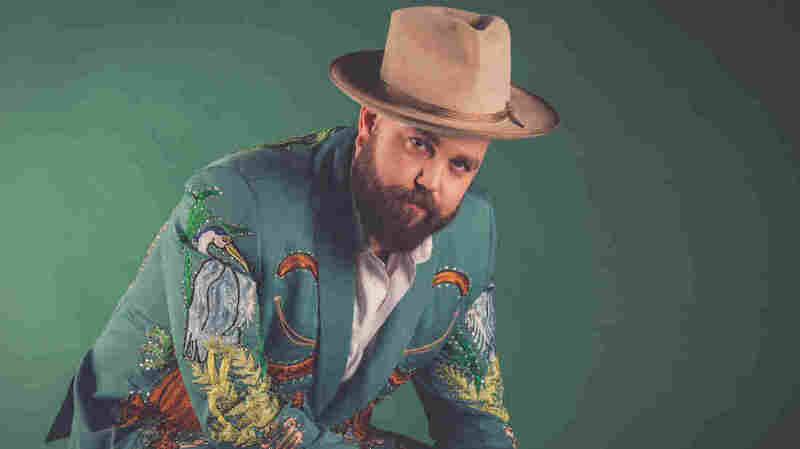 Nashville Calls Joshua Hedley, 'Mr. 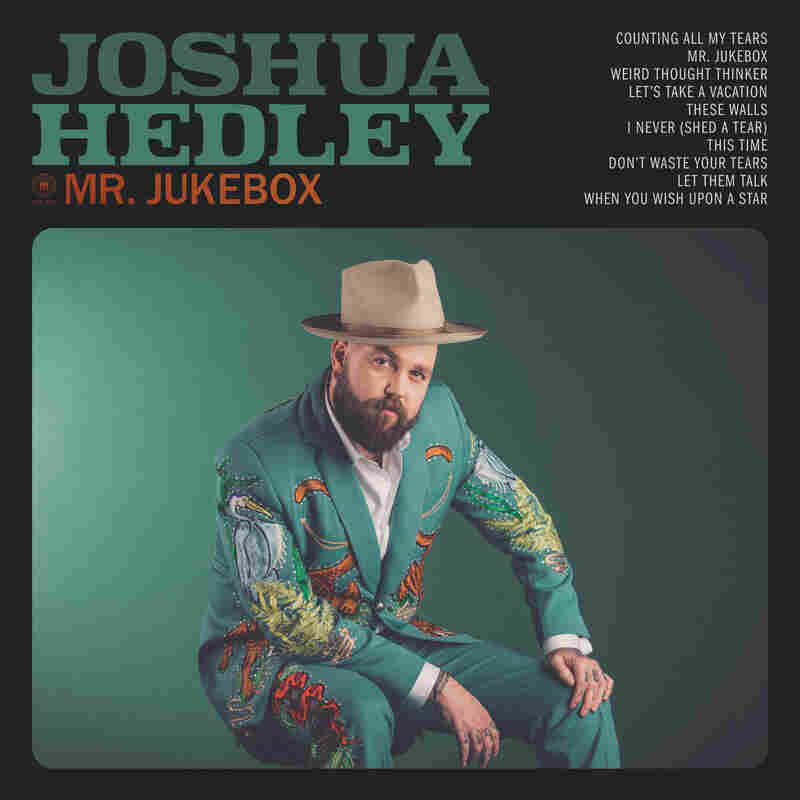 Jukebox' For A Reason Joshua Hedley's flawless vibrato and encyclopedic knowledge of country music make for a startling introduction on his debut album. Consider the jukebox. Still a fixture in watering holes of a certain pedigree (or, more likely, a lack thereof), the once-revolutionary piece of musical technology is a dive-bar draw at best, and unused hipster decor at worst. Machines that still maintain their original catalogs of songs are also their own kind of history books. Flip through songs and you're likely to see the usual suspects — Willie, Hank, maybe even Eddy or Ernest — but you'll also chance an encounter with some since-buried musical gems, just begging for rediscovery. It's no mistake, then, that folks refer to Joshua Hedley as "Mr. Jukebox." The renowned Nashville musician has been a fixture of the local bar scene since his late teens; his sets at beloved bar Robert's Western World could, on any given night, easily eclipse the talent just up the road at the famed Ryman Auditorium thanks to Hedley's pristine vocals, unrivaled musicianship, and truly encyclopedic knowledge of country music. To call his debut album, out via Third Man Records on April 20, Mr. Jukebox is both a nod to his bar-band roots and a potent reclamation of his artistic ambition, which is too broad in scope to be contained by a set list of cover songs. It's also a bit misleading: Hedley's LP is full of original songs. It opens with "Counting All My Tears," a honky-tonk lament in the style of Eddy Arnold's "Make the World Go Away." And while many listeners focus on Hedley's otherwordly vocals (and who could blame folks, with that flawless vibrato), his lyrics are quietly powerful, the one-sided narration on this particular track making its depiction of a heartbroken lover that much more powerful. Highlights abound on this truly enjoyable set. The quick shuffle of the title track at once satirizes and empathizes with the plight of the barroom singer, reducing his artistry to a generic figure "in the corner" ready to be fed nickels and dimes. "Weird Thought Thinker" could be a lost Ernest Tubb song with lyrics by Willie Nelson. "Don't Waste Your Tears" showcases Hedley's preternatural vocal precision, which, with his mastery of phrasing and dynamics, still emanates a deep humanity. It also boasts a beautiful, slowly building arrangement of swelling strings and soaring vocal harmonies, a feat Hedley credits to producers Skylar Wilson and Jordan Lehning. That Hedley should be backed by some of the best players in Nashville, too, should come as no surprise, as he figures prominently within the city's tight-knit mutual admiration society of virtuosic musicians, vocalists and songwriters. Famed steel guitar player Eddie Lange lends his talents to Mr. Jukebox, as do guitarist Jeremy Fetzer, bassist Michael Rinne, percussionist Jon Radford and pianist/organist Micah Hulscher. Hedley closes the album with a gorgeous, almost jazzy take on the Disney standard "When You Wish Upon a Star." On paper, it may seem like an odd choice for an album inspired by early country music, but it suits Hedley's journey. After years playing behind the songs of others, his dream of introducing the world to his own voice has been realized, and beautifully so.